The Impact wall column offers flexible storage with adjustable shelves in two compartments. The doors are reversible to allow for left or right hand opening and feature soft close, quick release hinges. 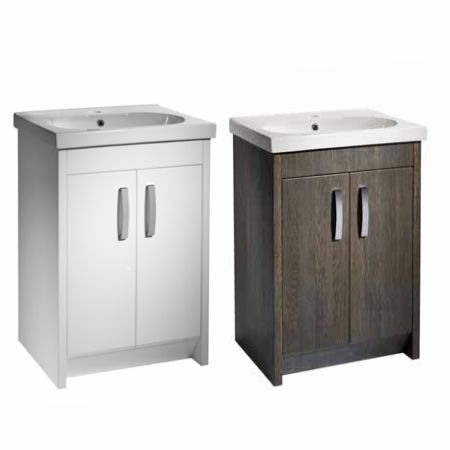 The base of the wash basin unit incorporates a chamfered plinth and doors which allow you to stand as close as possible to the basin.